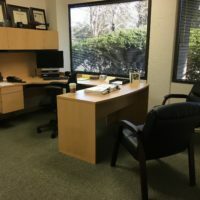 Spacious 12ft x 13ft office available for sublet in office suite occupied by law firm. Quiet, collegial environment. 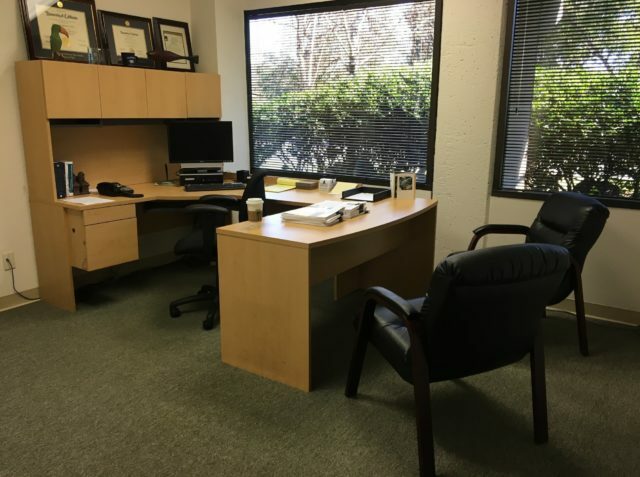 Plentiful parking and convenient access to the 101 Freeway (located near East Bayshore Road and Embarcadero Road). Mail service, copier/scanner, reception and secretarial service potential!